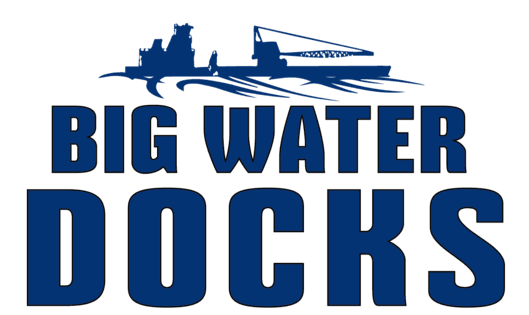 At BIG WATER DOCKS, LLC we strive to build the longest lasting marine structures that will handle the toughest conditions. Our wood pile boat docks are the same designs built along the coastline. If these docks can handle the harsh saltwater environment and constant waves, then they will definitely stand up to what Lake Eufaula has to offer. "Shawn helped me sort out a plan for which dock would work best based on my set up. He was professional and knowledgeable! I would highly recommend Big Water Docks!"